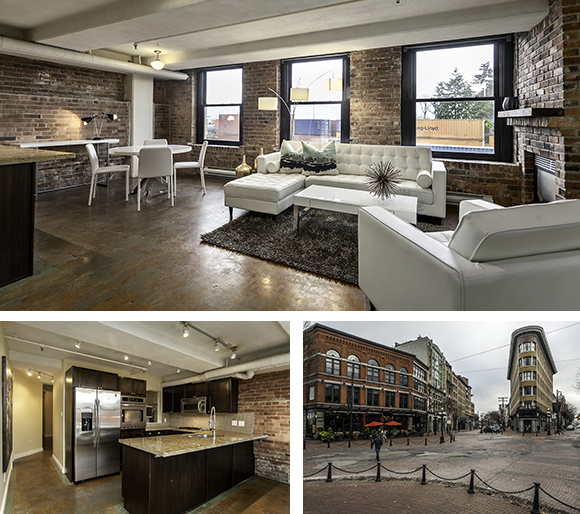 27 Alexander Street, Gastown - "Alexis & Alexander"
This Gastown Vancouver loft building has retained its character while offering a variety of suites from 600sq.ft. 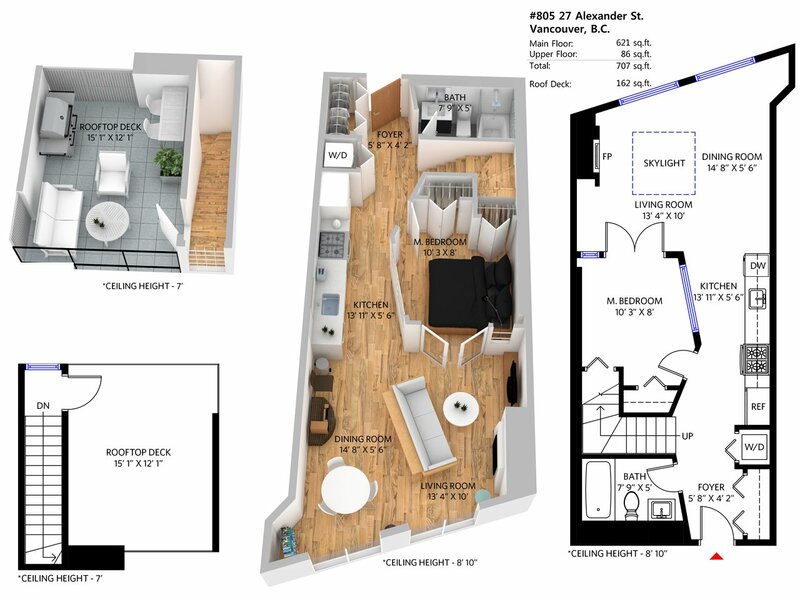 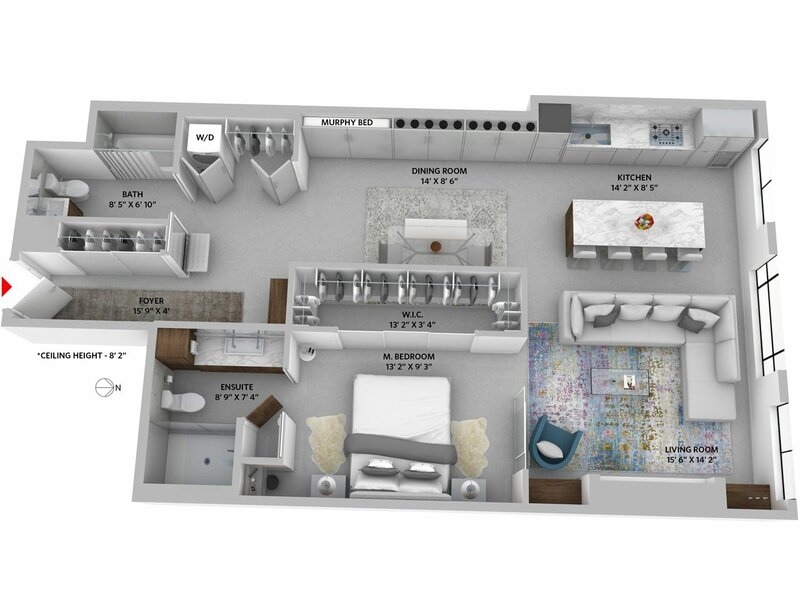 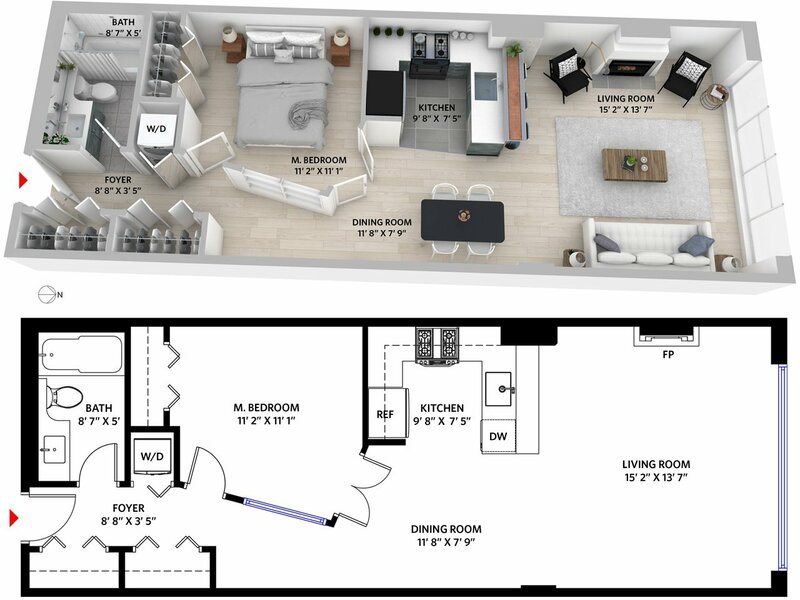 - 2300 sq.ft.. 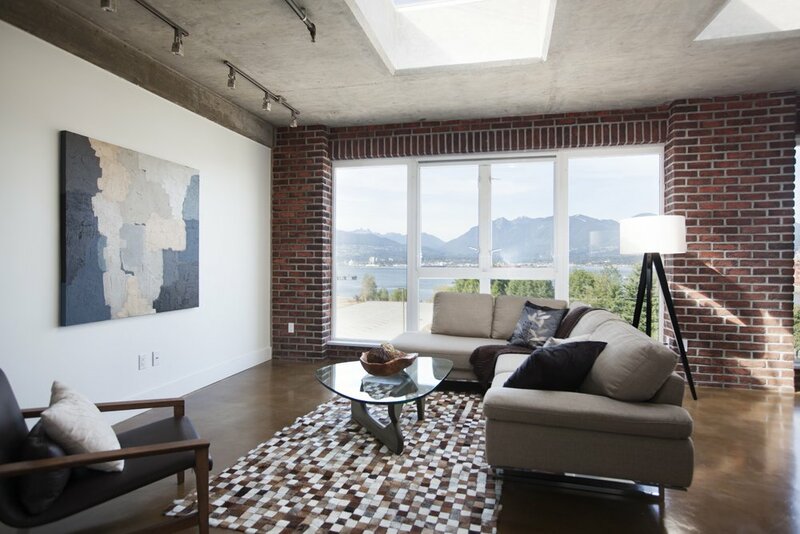 Taking advantage of all the diversity and arts of one of Vancouvers most exciting neighbourhoods. 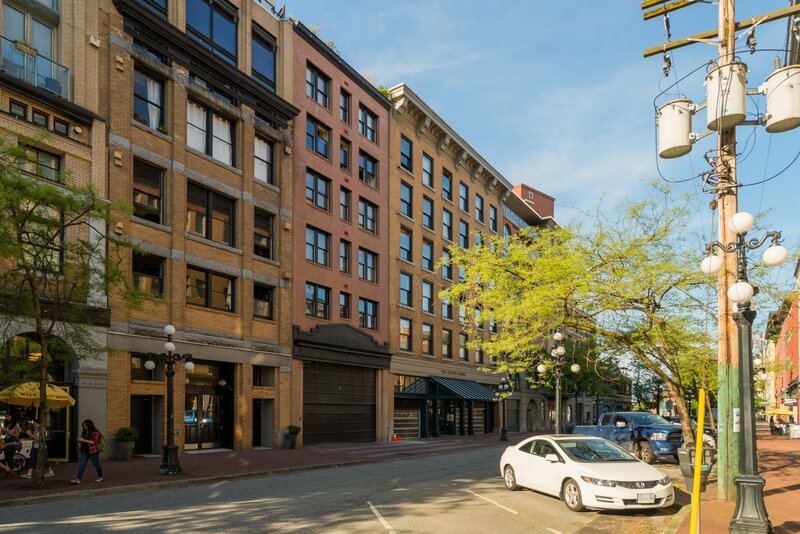 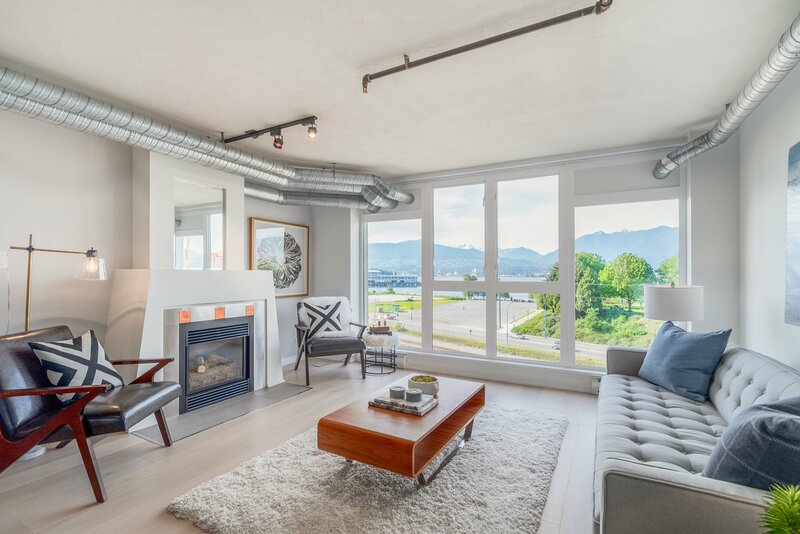 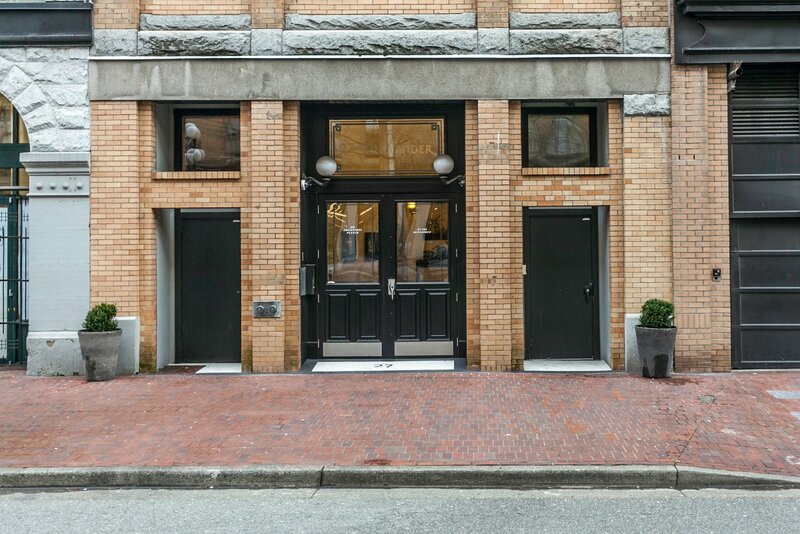 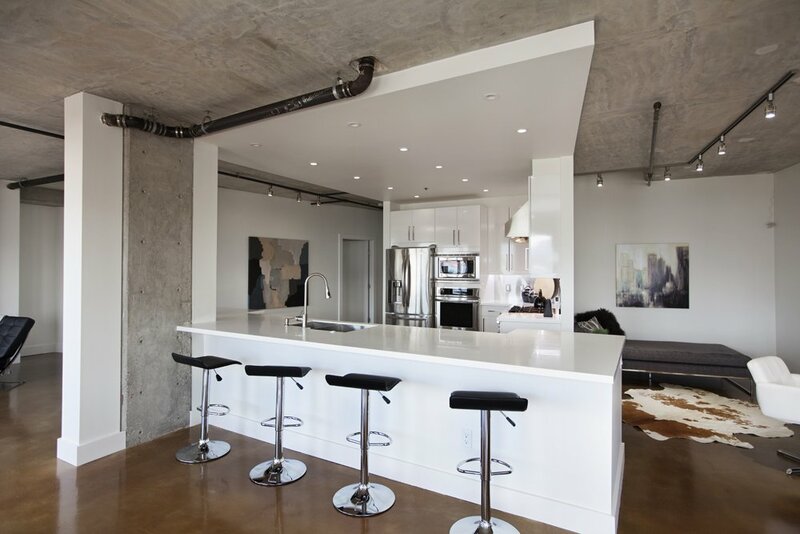 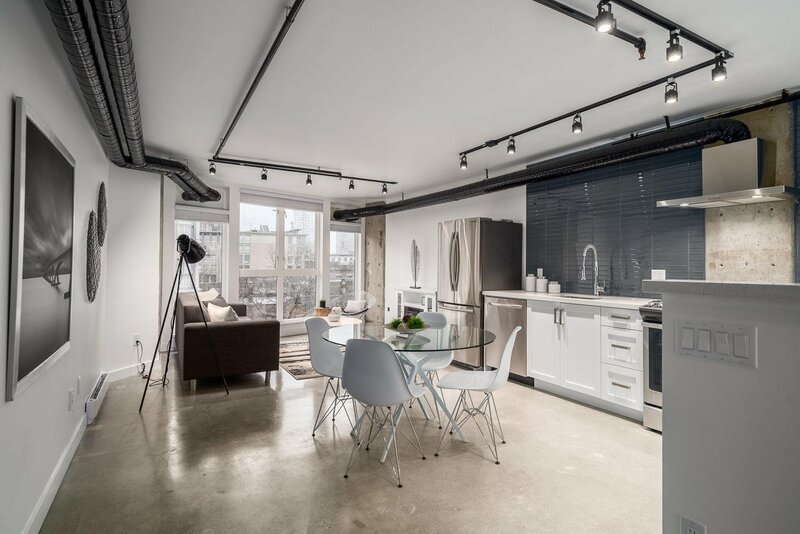 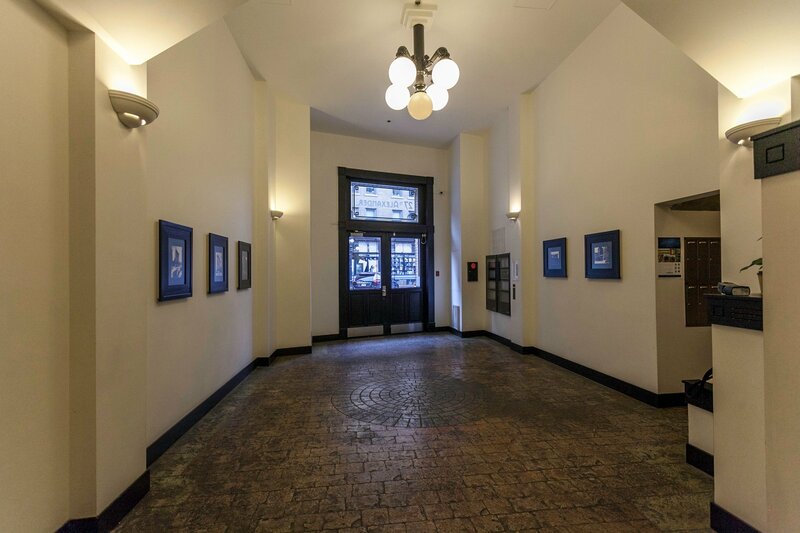 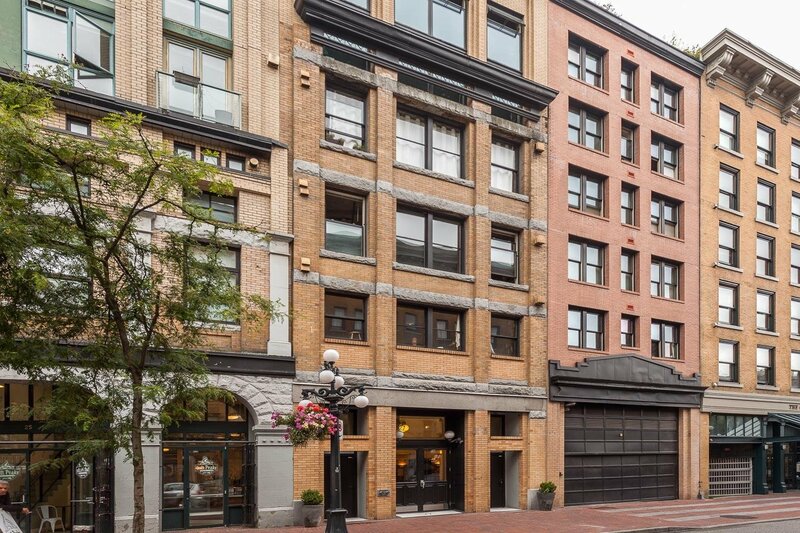 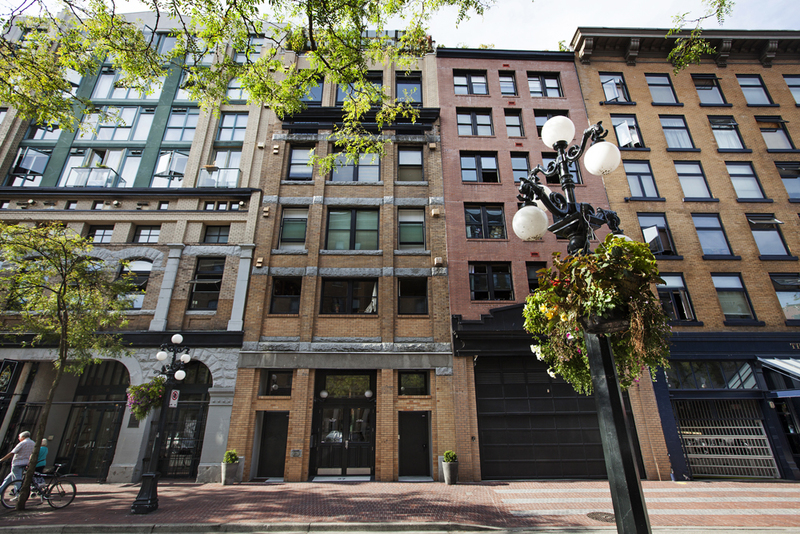 Located in the heart of Historic Gastown, this loft building is situated right on the most North part of Gastown allowing for beautiful views of the waterfront. 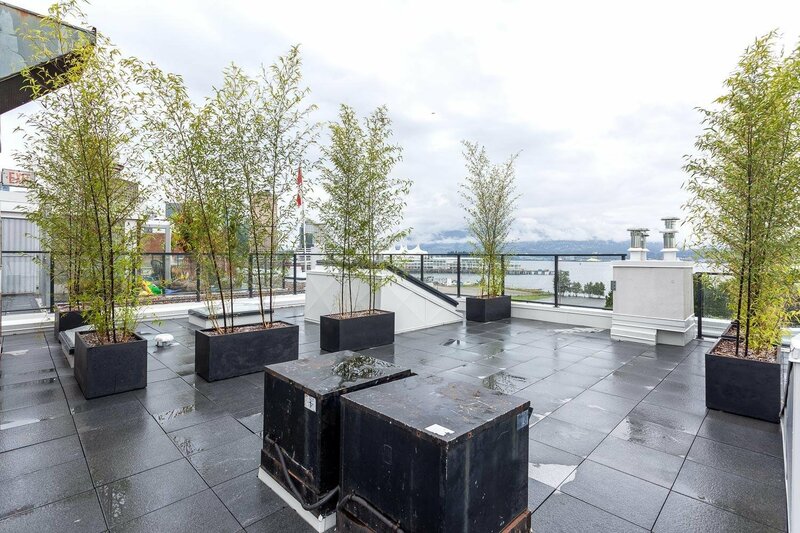 The building features include a huge rooftop deck, underground parking for some units. 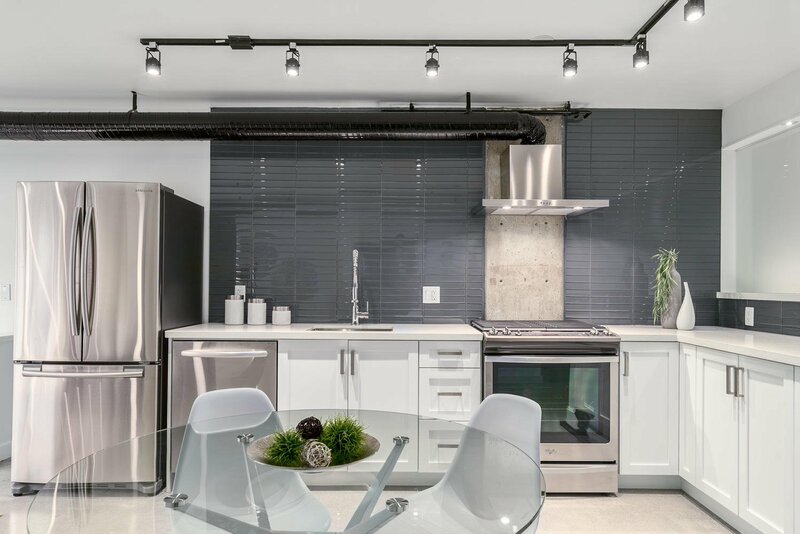 Many of the units have been renovated as they have great bones, with concrete floors, brick walls in some units: exposed concrete feature walls. 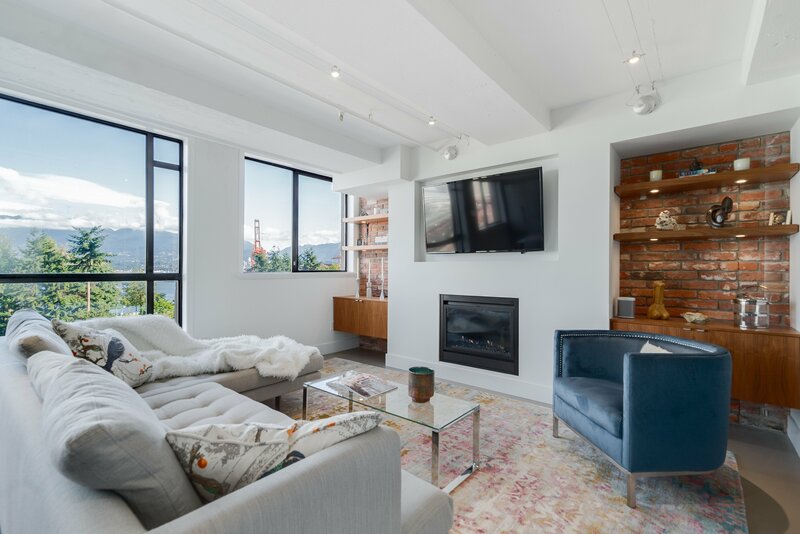 See some of our past sold units below for an example of some beautiful architectural spaces created by their owners. 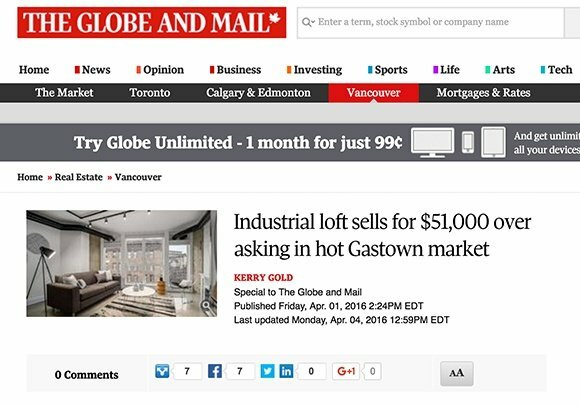 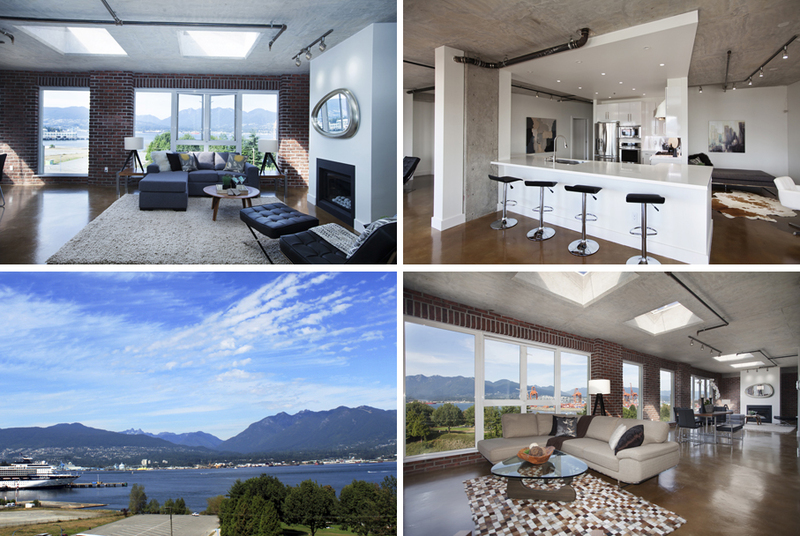 - Decoist "Converted Heritage Apartment in Vancouver Blends History with Modernity"
- Decoist "Industrial Loft in Vancouver Charms with Mountain & Ocean Views"
- Globe and Mail News "Industrial loft sells for $51,000 over asking in hot Gastown market"